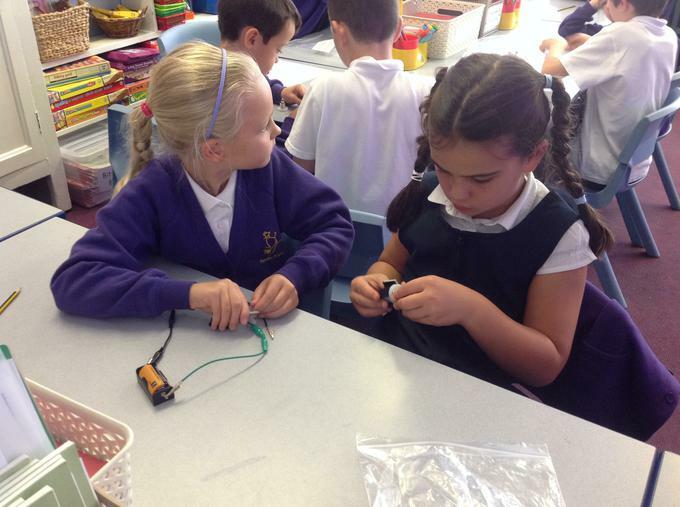 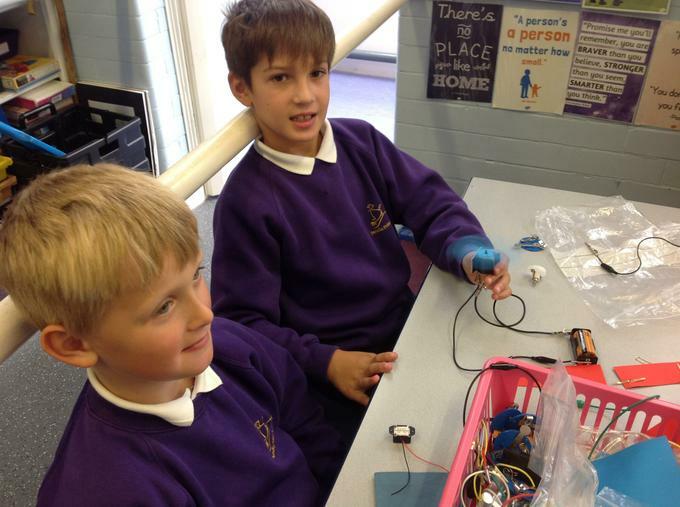 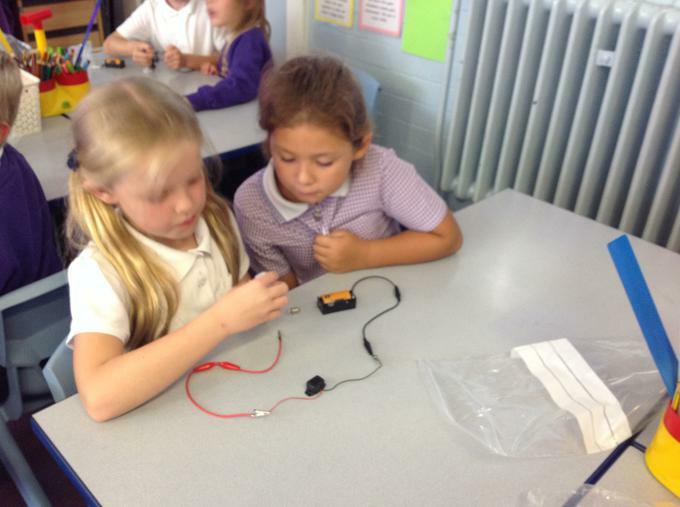 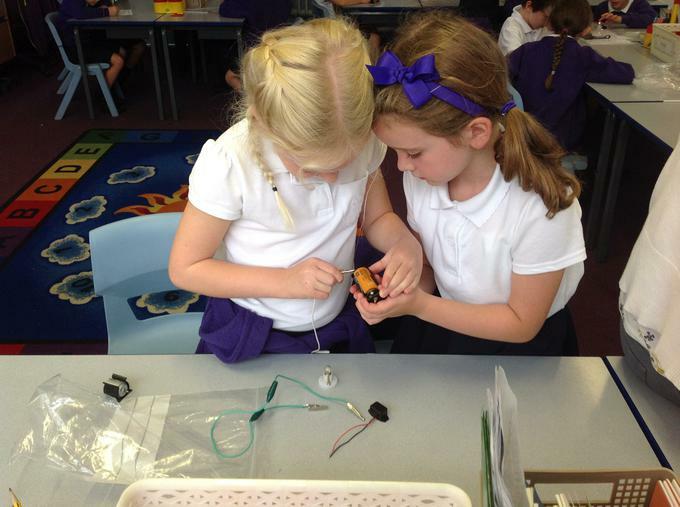 As part of our Electricity topic we have been looking at switches and the function of switches in circuits. 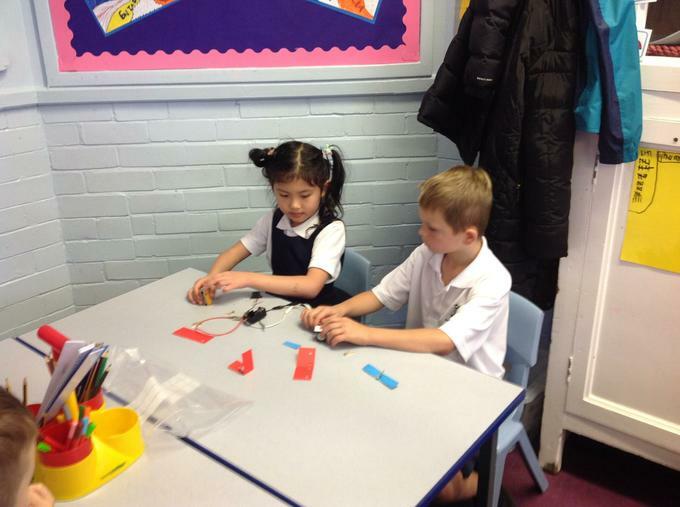 Our Learning Objective was to know that a switch can open and close. 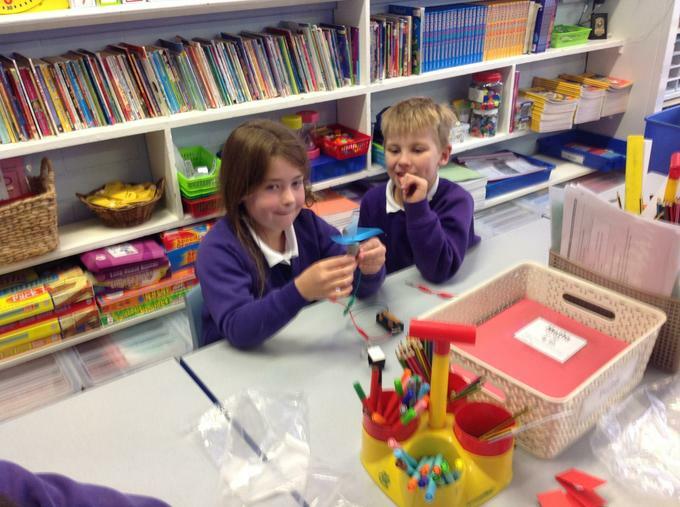 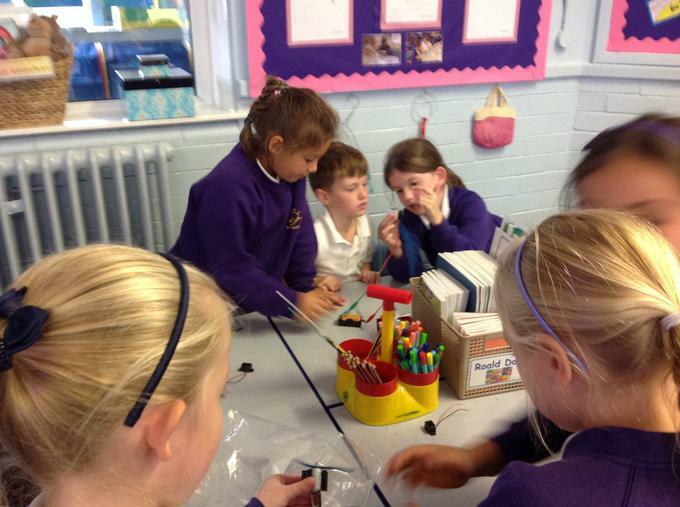 We made three different types of switch and investigated different materials to make the switches with. 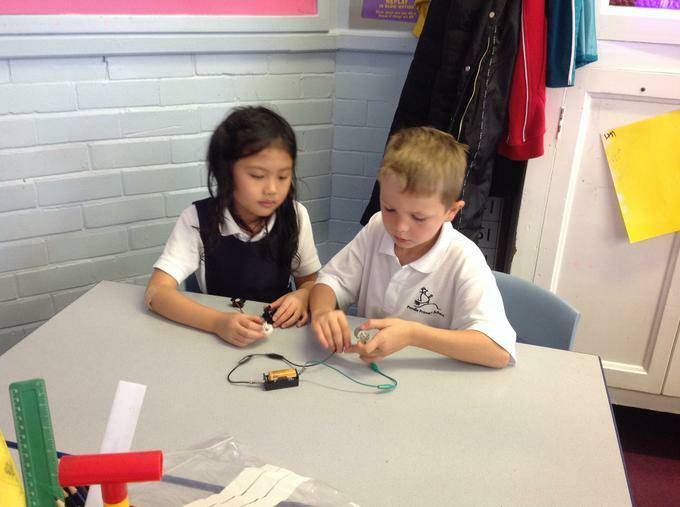 We created simple series circuit to make the light bulb work. 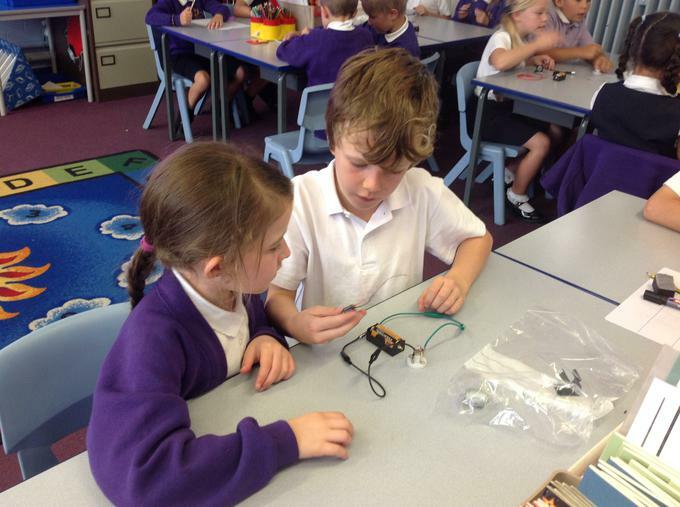 Then with our partner we removed something in the circuit so that the light bulb wouldn't work and they had to guess what was missing.